Wake upto smart agenda, never miss any deadlines, build better reputation. 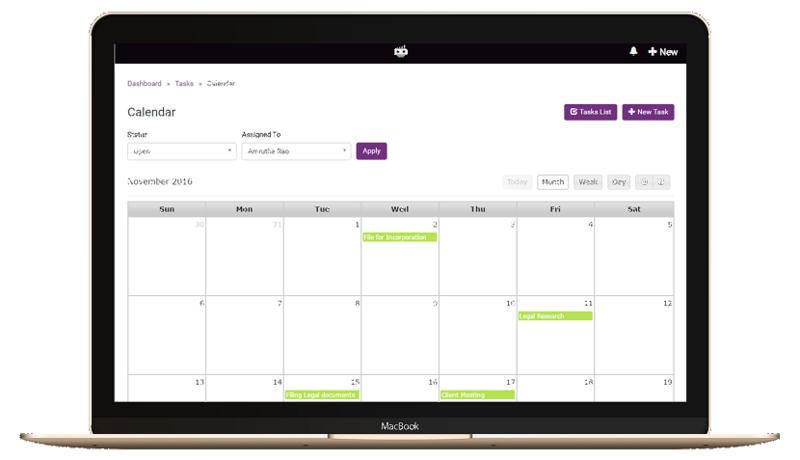 Manage your tasks right from dashboard. Add your smallest task as soon as you think about it – even when you donot have a specific due date in mind. Delegate a task to single or multiple team members. Real time update on their progress. Enable success for your entire team. Plan your agenda better with specific calendar. Get daily agenda over email before start of your day. Get daily updates on activities in your email box. 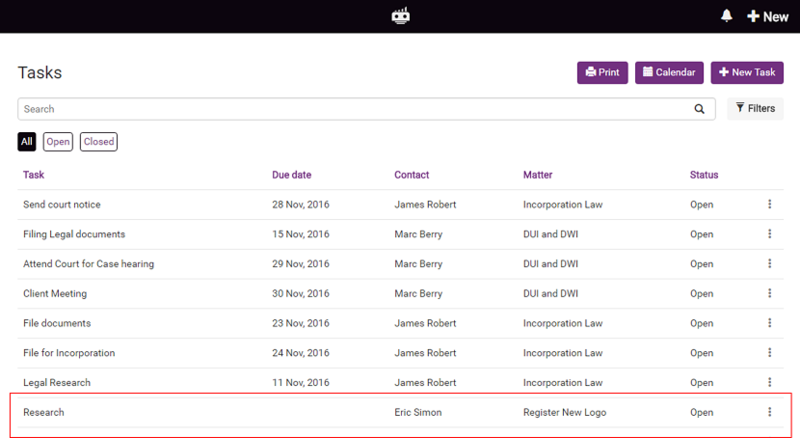 Keep a track of yours and team’s deliverables in a simple fashion. Get alerted for overruns and never miss a deadline. Ensure success for your clients and your team and both smiling always. With all promises made, get a better overview of yours and your team’s engagement. Plan for it in a better fashion and never fail to deliver on your commitments. Stay on top of your business always. We know that life is never perfect. There are numerous tasks that doesnot have a specific deadline but needs to be done. 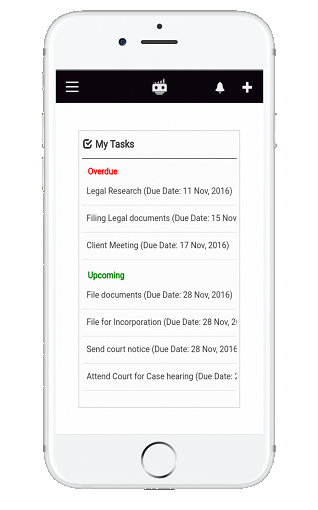 Our task system understand this and allows you to record all your tasks, even if it doesnot have a deadline. Now never loose track of any of your deliverables.